Ella knew she should have told Jason about his children, but she couldn’t. His mother tried to have her run over to scare her off. 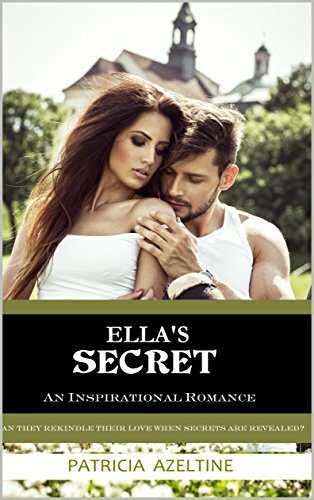 Can Ella and Jason rekindle their love and become the family they always should have been? Will Ella's secret about the twins destroy any chance they have? Then, his mother returns!